The Sharing Farm grows food to feed Richmond families in need. 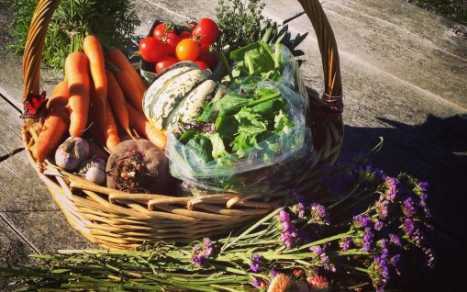 The Farm is run by community members for community members, and is dedicated to providing fresh, healthy, local produce to our less fortunate neighbours. Thanks to the generosity of our over 1,000 yearly volunteers and the devotion of a small core of part-time staff, The Farm is able to provide thousands of pounds of fruits and vegetables every year to community meals throughout the city and the Richmond Food Bank. Our vegetables are on the plates of up to 2,000 people a week! 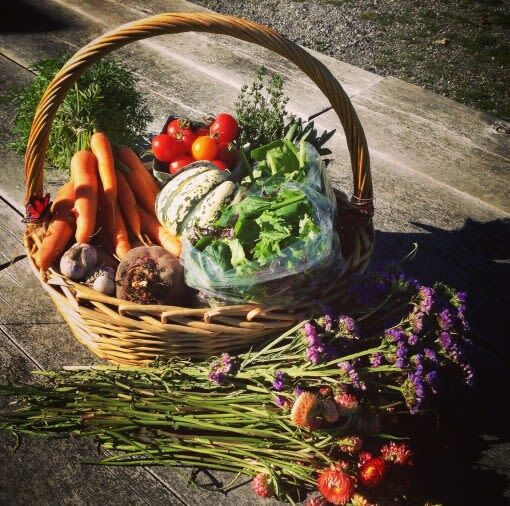 From our beginning collecting surplus fruit to give to the Richmond Food Bank, through growing vegetables on a small scale on donated land, The Sharing Farm Society now cultivates 4 acres in the multiple award winning Terra Nova Rural Park.